There are a lot of comic artists I love. Adam Hughes. Kevin Maguire. Alan Davis. Bryan Hitch. Nicola Scott. Aaron Lopresti. Alex Ross. 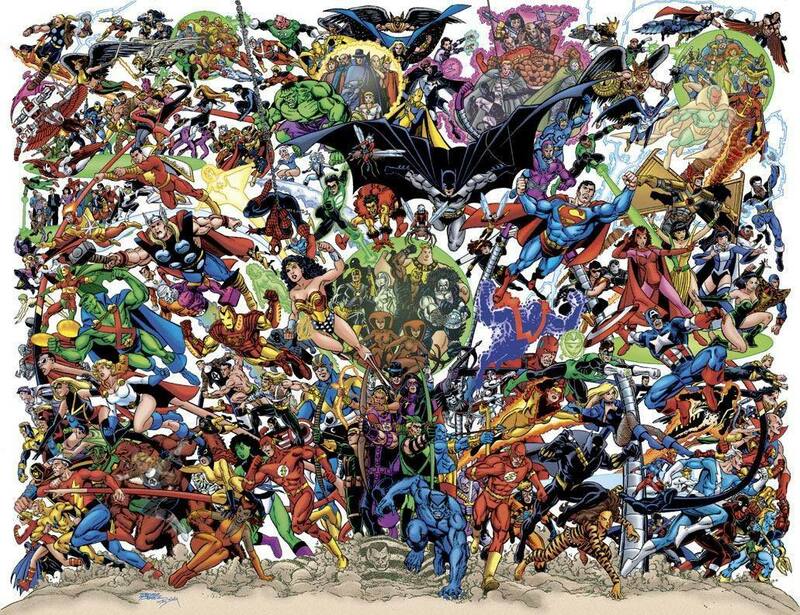 Art Adams. Colleen Doran. And quite a few more. 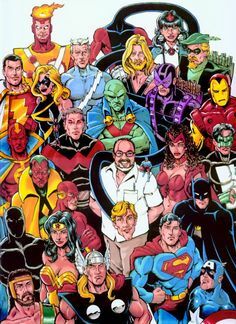 However, the one who will always be my favorite is George Pérez, who from what I’ve seen on Facebook is not only a wonderful creator but is also one of the nicest people on the planet. Have you ever seen anything so gorgeously rendered? 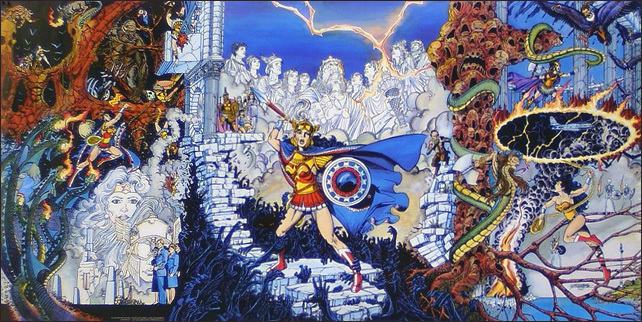 It was a gatefold cover of Wonder Woman Vol. 2 #10, and there was a caption that declared: “Challenge of the Gods!” Now, prior to this, being a boy of about 10 or 11, I’d never really collected comics except the one-off issue (mostly pre-Crisis) that disappeared soon after reading it. 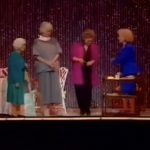 I, however, loved the Lynda Carter show, and I was a huge fan of mythology. So the combination of Wonder Woman and the Greek gods in one amazing cover drew me in. 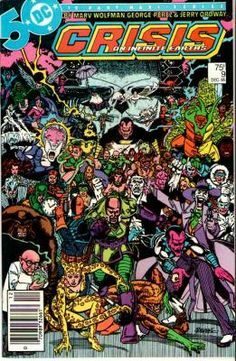 It began my comic-collecting hobby, with me looking for back issues and starting to collect more comics. First, Wonder Woman. 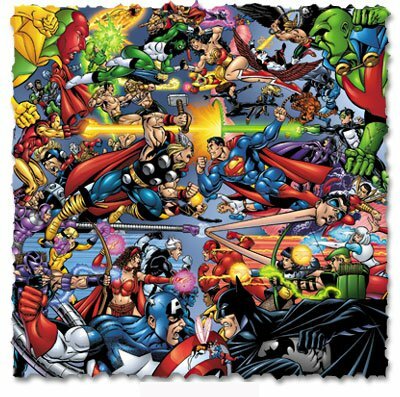 Then, other DC comics like JLI, JLE, Titans, Hawk and Dove, crossovers, and more. 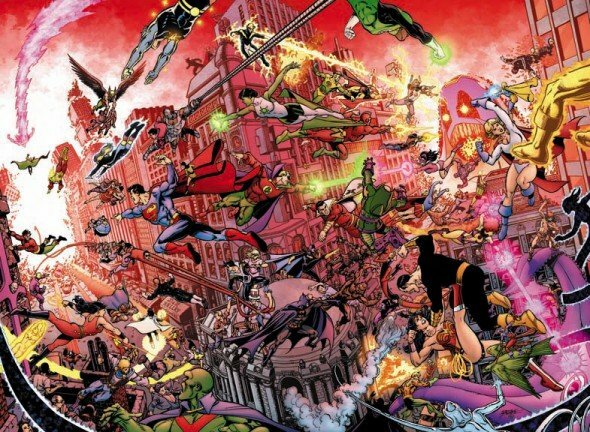 I gained expertise in DC lore and became, basically, a comic geek. I did dabble in Marvel’s Spider-Man and Thor for a few years, but it was primarily DC for me. 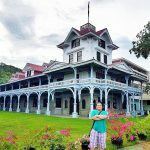 All because of George Pērez and his Wonder Woman. 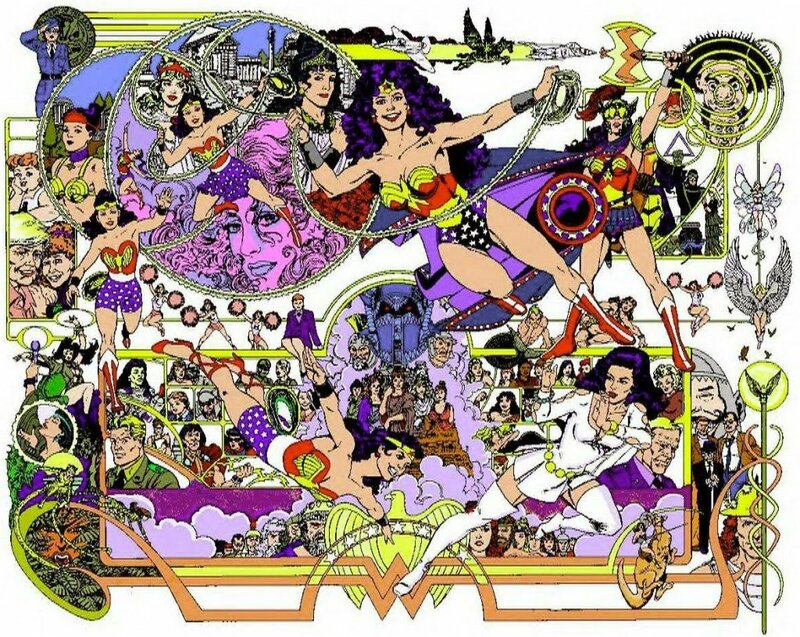 And George’s Wonder Woman was more than just the gorgeous artwork. George, who prior to Wonder Woman was primarily an artist, became the driving force in the writing and full revamp of the character – one of the best eras that showed how comics can be elevated, a medium to showcase relevant social issues: feminism, body image issues, religion, drugs, self-worth, suicide, psychology, racism, xenophobia, LGBT awareness, and so much more. George made Wonder Woman more than just a comic book. He made Wonder Woman literature. 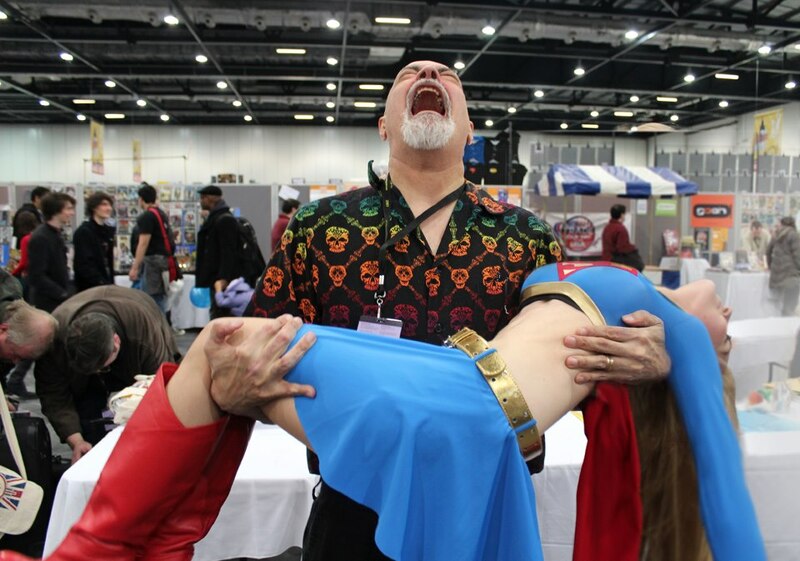 And George and his Wonder Woman helped shape me into what I am, not just as a comic geek, but also as a writer, as a socially-aware critical thinker, and most importantly, as a human being. Thank you, George, and happy birthday! One of the first posters I ever bought. George, along with Marv Wolfman, made the Teen Titans great. Another one of my first comics. The impressive villains gallery sold it for me. That's a lot of characters. ... and can fit in as many of them as he can. And he makes it work. 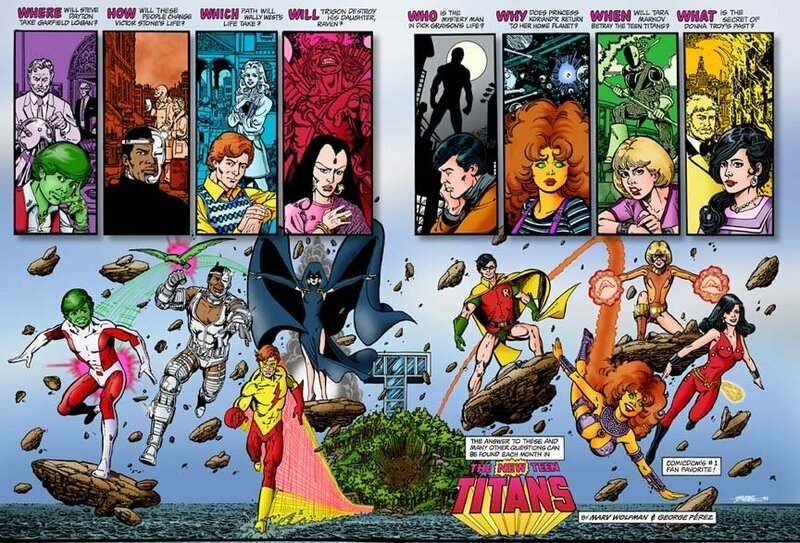 All artwork credits to George Pérez. Of course.